If you are a lover of baseball or just a history buff, you don’t want to miss this opportunity. Bob Zimmer, a friend, colleague and long time Clevelander operates Cleveland’s Baseball Heritage Museum. The Museum is located at 530 Euclid Avenue in downtown Cleveland in Market Place Square between E. 4th and E. 6th. The museum features a wide variety of baseball memorabilia and this Friday and Saturday it’s open for visitors for a special open house. Tomorrow, the 17th from 11am to 7pm and Saturday 10am to 7pm. Come for your chance to meet and greet and even have a book signed by some of baseball’s authors. Dan Coughlin, author of the book Crazy, With the Papers to Prove It, will be on hand Friday 12pm-1pm. The Sportswriter Who Punched Sam McDowell, Bob Dolgan, Friday 11am-1pm. 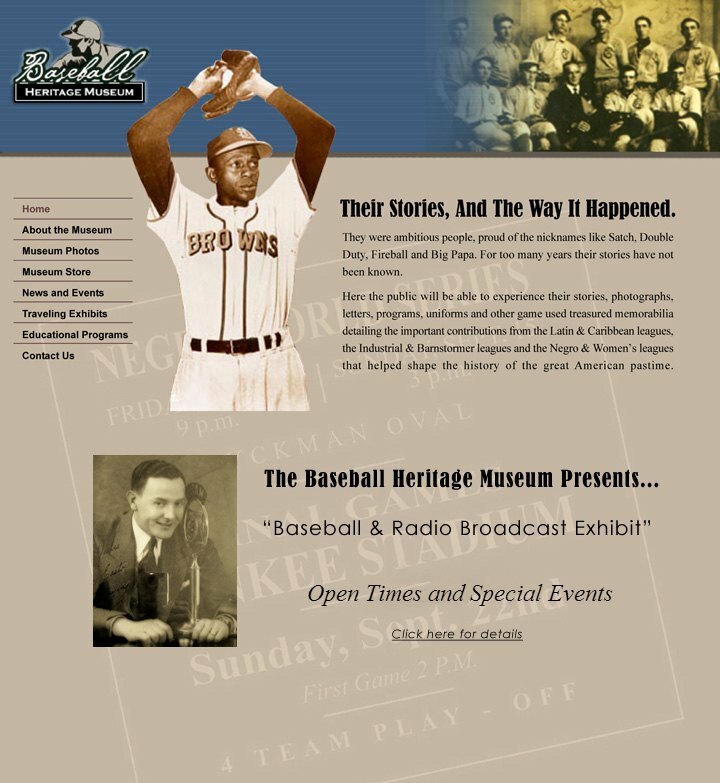 Authors of Where Cleveland Played – Sports Shrines from League Park to the Coliseum, Morris Eckhouse and Greg Crouse, will be on hand Friday and Saturday. Previous Post XYZ Tavern: Another Exciting Addition to Detroit Shoreway’s Restaurant Row.